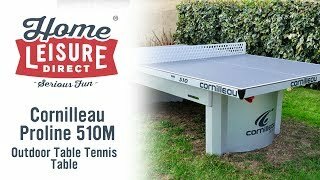 With 100s of models on the market our table tennis buyer's guide takes you through all you need to know, covering both indoor and outdoor, explaining the key features to look for. 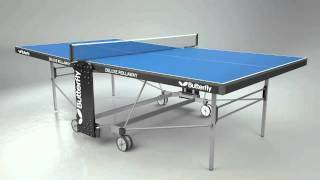 We recommend the best ones to buy in the Economy, Mid-range and Premium price points. 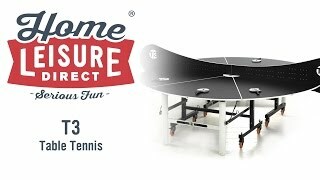 With lots of models to choose from we simplify the jargon and make it easy to pick the right one for you to play with your friends and family. 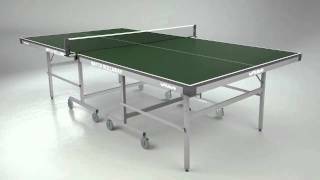 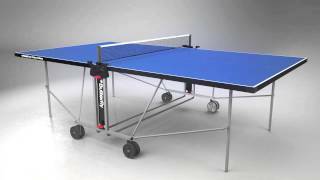 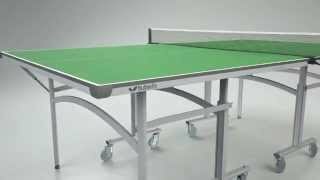 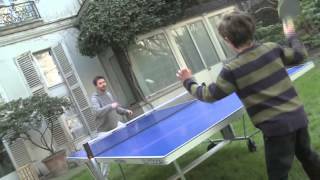 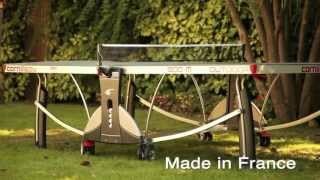 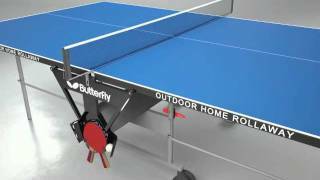 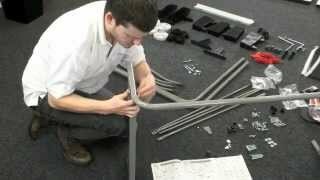 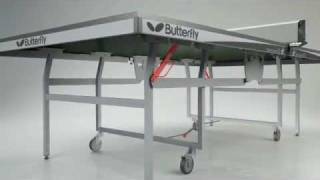 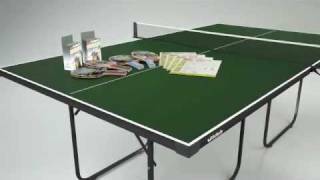 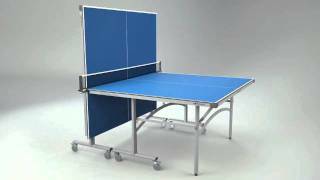 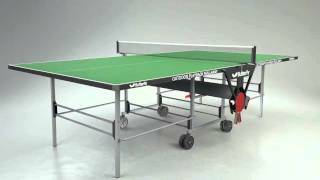 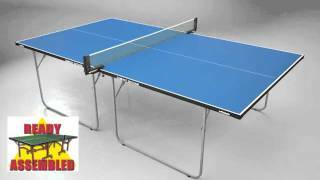 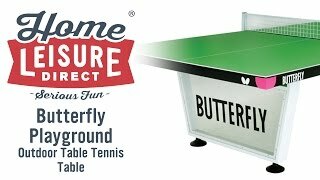 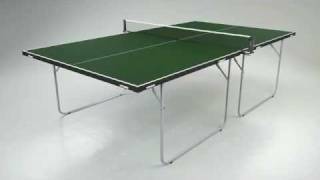 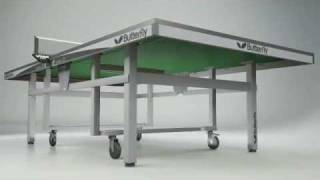 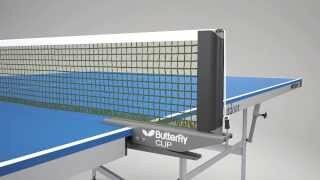 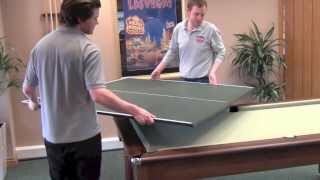 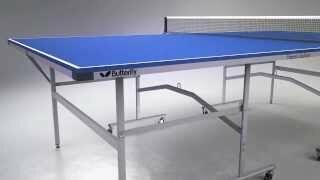 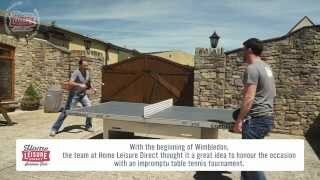 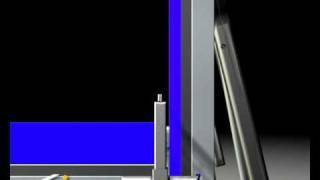 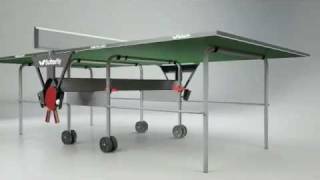 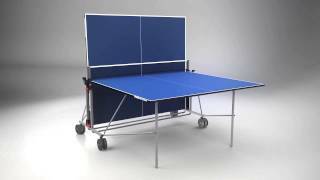 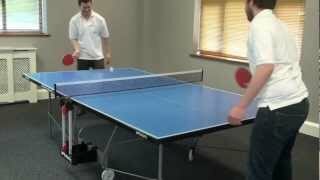 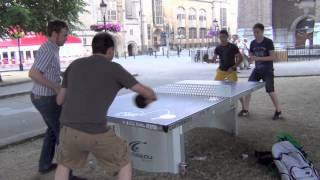 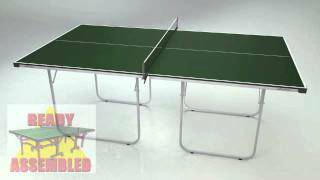 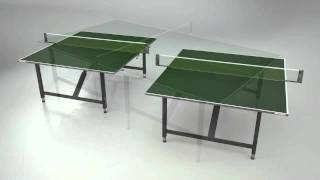 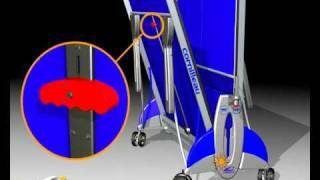 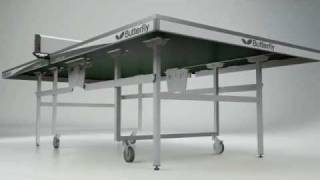 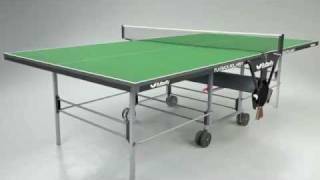 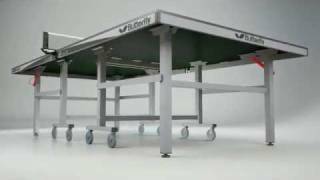 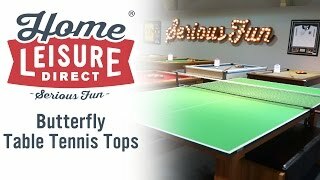 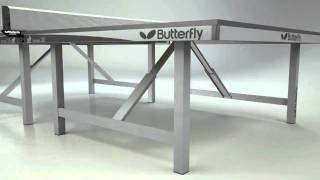 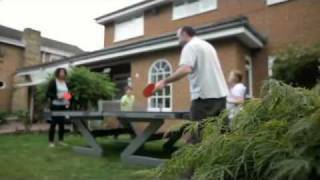 For more info visit our Table Tennis Tables section.